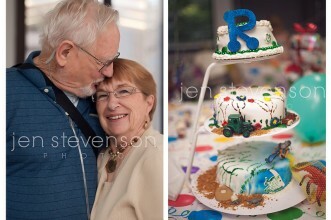 Orlando Event Photographer/ Don’s 80th Birthday Sneak Peek! 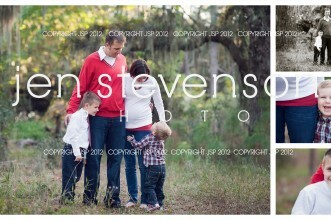 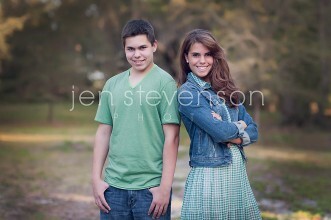 Lake Nona Family Photographer/ Orlando, FL/ The S Family Sneak Peek! 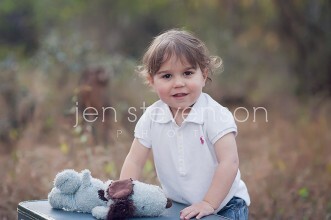 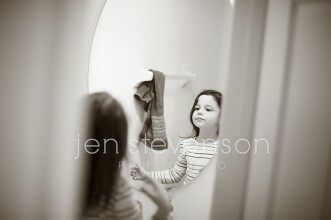 Orlando Maternity and Newborn Photographer/ From Three to Almost Four! 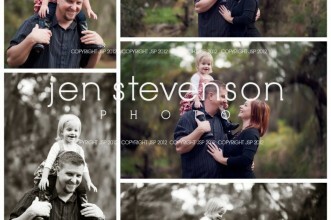 Orlando Maternity Photographer/ Sneak Peek Awaiting Baby Boy!